We picked a venue! Finally after a few weeks of searching we found a venue that we both fell in love with. Scioto Reserve Country Club is about 15 minutes away from where I grew up. Upon arrival guests will be greeted with a personalized wedding sign with our names on it. Since we will be having our ceremony & reception in the same place I absolutely loved the outdoor space. The backdrop is a beautiful waterfall & it also overlooks the golf course. Although if it does rain (pray for me...) the indoor option is just as beautiful! The bride & groom's rooms are to die for. The groom's room is equipped with a pool & poker table to keep the boys occupied while the girls get all dolled up. They also have my favorite & oh so fabulous chiavari chairs. The venue also offers an in house DJ to choose from, along with various cake options. 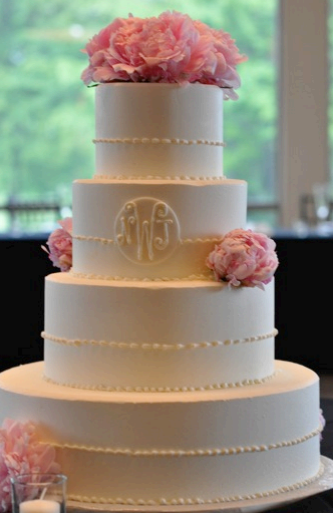 Obviously I love the monogram style! I can't believe we are getting married next June. Stay tuned for updates! Yay Tay! I am so happy for you. It looks very beautiful. 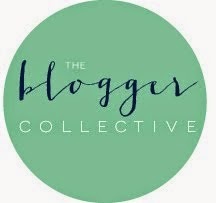 I am loving this blog! Congrats! Gorgeous venue that will make for beautiful photos! Love the post! They catered my wedding last month and they were amazing! 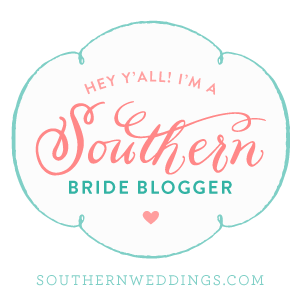 Don't overlook these gorgeous reception halls in Atlanta!! It's something you have to check out in person. My family and friends could not stop talking about how good the food was and how sweet the staff was!